The GERI HDP group signed the Equal Opportunities Charter in the Workplace disseminated by the Ministry of Labour. The act formalises the long-standing commitment of the GERI HDP group to the protection of equal opportunities, guaranteeing diversity in the workplace without discrimination of gender or sexual, political and religious orientation for the workers and contact people of the HDP group. The GERI HDP group takes part in the regional and national initiatives to promote the work-life balance. 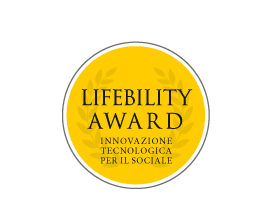 GERI HDP has contributed to the Lifebility Award since 2010. The competition, organised by the Lions, is aimed at young people from all over Italy and rewards the most innovative projects in the social sphere each year. As sponsor, GERI HDP offers work experience in the company as a prize which, in the past, led to the employment of two new resources. This is our way of engaging in the social field, our way of believing in the future. GERI HDP and the group’s companies, among the founders, actively support Elliot Soccorso Onlus - www.elliotsoccorso.org. Elliot Onlus is a non-profit association, set up pursuant to Law 266/1991, which only pursues social solidarity through protection of the countryside and the environment. Elliot Soccorso Onlus was set up on 1 October 2004 from the love for animals and the desire to eliminate “The principle that you can do as you like, for your own interest, with the life of animals,” from man’s point of view, in addition to abolishing every form of violence and exploitation of the animals, etc. But we also want to convey the fact that animals are living beings just like man, in joint relationships of rights and duties, and to make it become a ‘sacred’ principle. 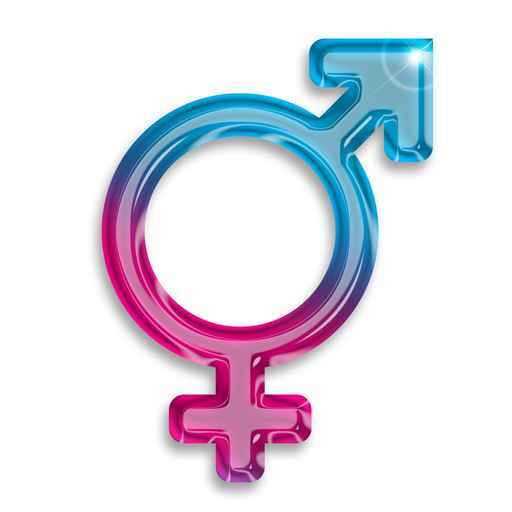 This, and other values listed in our statute, are the principles on which the Onlus was founded.